If “ease of use” and “within budget” are two of your primary requirements then the Easy Hook spreader could be the lifting system you are looking for. 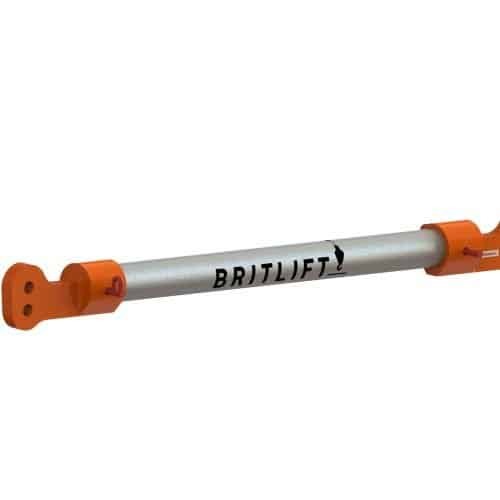 This original Britlift design uses a hook connection for both top and bottom slings making it quick and easy to rig with no loose parts. 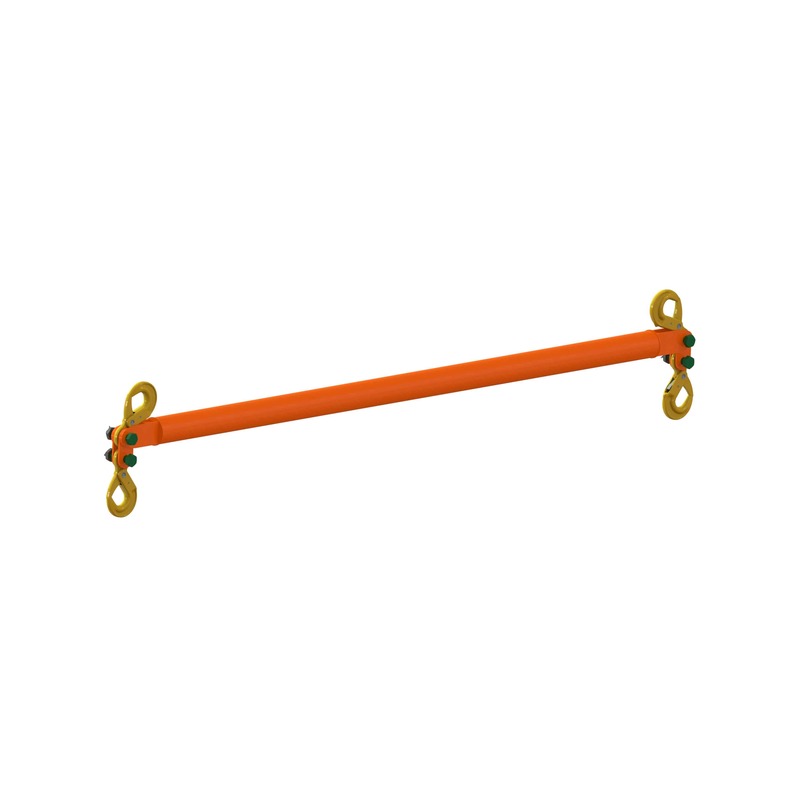 The Easy Hook Spreader is ideal for one off lifts or repeat lifts where the span will not change. Quick and easy to rig. Most economical solution for a single lift. Designed to suit your lift. Ideal for single span repeat lifts and project lifting. Short lead time compared to other project specific builds. 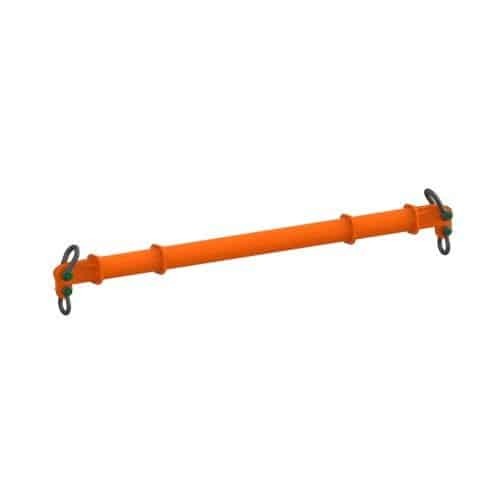 Manufactured to suit your exact span requirement. The Easy Hook system is available up to 15m in length and 30 tonnes in capacity. 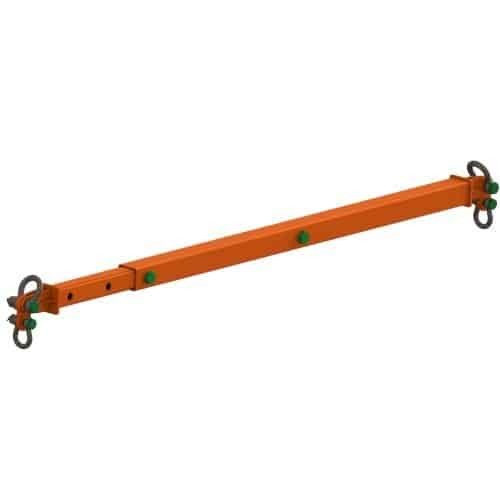 The Easy Hook Spreader is designed and manufactured to order, ensuring that it is suitable for your lift.